A diverse glimpse into the worlds and personalities of fashion, beauty, culture, philanthropy, and art. (New York, October 9, 2018)—The Metropolitan Museum of Art announced today that The Costume Institute’s Spring 2019 exhibition will be Camp: Notes on Fashion, on view from May 9 through September 8, 2019 (preceded on May 6 by The Costume Institute Benefit). Presented in The Met Fifth Avenue’s Iris and B. Gerald Cantor Exhibition Hall, it will explore the origins of the camp aesthetic and how it has evolved from a place of marginality to become an important influence on mainstream culture. Susan Sontag’s 1964 essay Notes on ‘Camp’ provides the framework for the exhibition, which will examine how fashion designers have used their métier as a vehicle to engage with camp in a myriad of compelling, humorous, and sometimes incongruous ways. In celebration of the opening, The Costume Institute Benefit, also known as The Met Gala, will take place on Monday, May 6, 2019. The evening’s co-chairs will be Lady Gaga, Alessandro Michele, Harry Styles, Serena Williams, and Anna Wintour. The event is The Costume Institute’s main source of annual funding for exhibitions, publications, acquisitions, and capital improvements. The exhibition will feature approximately 175 objects, including womenswear and menswear, as well as sculptures, paintings, and drawings dating from the 17th century to the present. The show’s opening section will position Versailles as a “camp Eden” and address the concept of se camper—”to posture boldly”—in the royal courts of Louis XIV and Louis XV. It will then focus on the figure of the dandy as a “camp ideal” and trace camp’s origins to the queer subcultures of Europe and America in the late 19th and early 20th centuries. In her essay, Sontag defined camp as an aesthetic and outlined its primary characteristics. 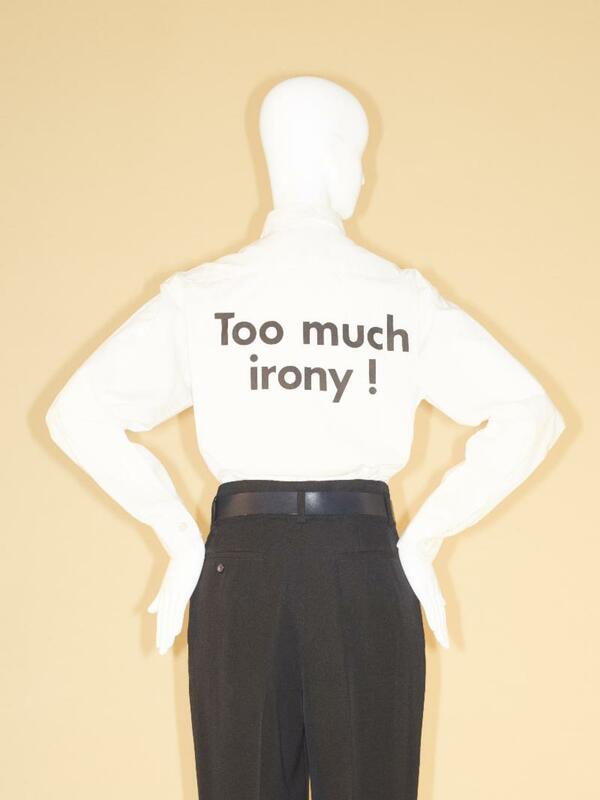 The largest section of the exhibition will be devoted to how these elements-which include irony, humor, parody, pastiche, artifice, theatricality, and exaggeration-are expressed in fashion. 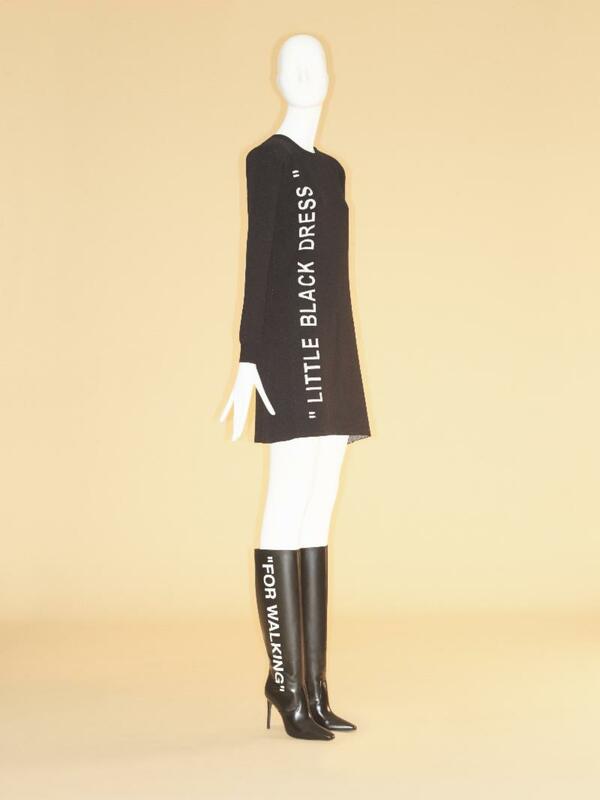 Designers whose works will be featured in the exhibition include Gilbert Adrian, Cristóbal Balenciaga, Thom Browne, Jean-Charles de Castelbajac, John Galliano (for Martin Margiela, House of Dior, and his own label), Jean Paul Gaultier, Rudi Gernreich, Guccio Gucci, Demna Gvasalia (for Balenciaga and his own label), Marc Jacobs (for Louis Vuitton and his own label), Charles James, Stephen Jones, Christian Lacroix, Karl Lagerfeld (for House of Chanel, Chloe, and his own label), Herbert and Beth Levine, Alessandro Michele (for Gucci), Franco Moschino, Thierry Mugler, Norman Norell, Marjan Pejoski, Paul Poiret, Miuccia Prada, Richard Quinn, Christian Francis Roth, Yves Saint Laurent, Elsa Schiaparelli, Jeremy Scott (for Moschino and his own label), Viktor Horsting and Rolf Snoeren (for Viktor & Rolf), Anna Sui, Philip Treacy, Walter Van Beirendonck, Donatella Versace (for Versace), Gianni Versace, Vivienne Westwood, and Charles Frederick Worth. The exhibition is organized by Andrew Bolton, Wendy Yu Curator in Charge of The Costume Institute, with Karen Van Godtsenhoven, Associate Curator. Theater scenographer Jan Versweyveld, whose work includes Lazarus with David Bowie as well as Broadway productions of A View from the Bridge and The Crucible, will create the exhibition design with The Met’s Design Department. Select mannequin headpieces will be created by Shay Ashual. Raul Avila will produce the gala décor, which he has done since 2007. A publication by Andrew Bolton with Fabio Cleto, Karen van Godtsenhoven, and Amanda Garfinkel will accompany the exhibition and include new photography by Johnny Dufort. It will be published by The Metropolitan Museum of Art and distributed by Yale University Press. The exhibition is made possible by Gucci. © 2016 - 2019 Iris Publishing LLC.